In a hugely important deal for India's private defence industry, Anil Ambani-led Reliance Group and Rafale maker Dassault Aviation announced a joint venture (JV) on Monday. This venture will fulfil the role of a "key player" in execution of offset contract worth nearly Rs 22,000 crore as a part of the fighter jet deal. The agreement includes a 50 per cent offset obligation, the largest-ever offset contract in the history of India. The main point of the offset agreement is 74 per cent of it has to be imported from India, which means direct business worth around Rs 22,000 crore. The offset, spread over seven years, will be finalised soon. There is also a technology-sharing component, which is being discussed with the Defence Research and Development Organisation (DRDO). 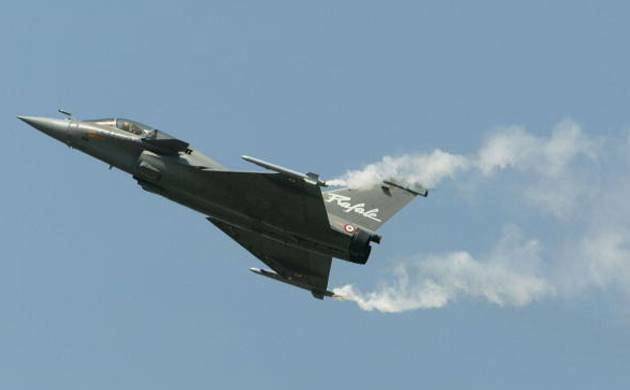 Other companies involved in the Rafale deal include French firms MBDA and Thales, besides Safran, which too will be part of the overall offset obligation. The Dassault Reliance Aerospace joint venture will be a key player in the execution of offset obligations, a joint statement by the companies said. The development has come as a boost to the Reliance Group, which entered the defence sector only in January 2015.